High performance all 2mm glove with full outer GlideSkin for excellent wind resistance. 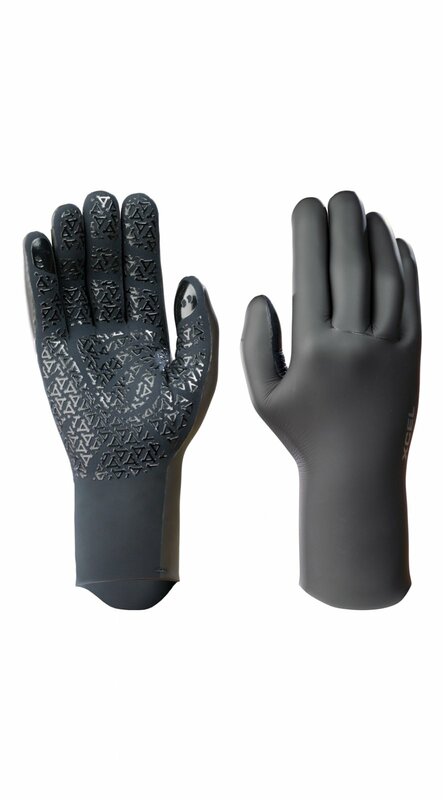 Lightweight, flexible design with premium glued & blindstitched seams and full "Gripper" palms. The extended tapered wrist easily tucks under your wetsuit to deliver the ideal fit and minimize flushing.